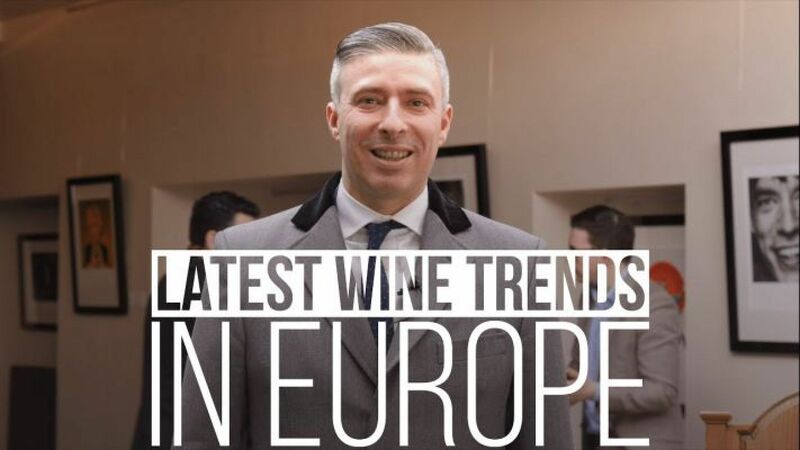 David, Sommelier at The Arts Club in London, UK, tells us about the latest Wine Trends in Europe. 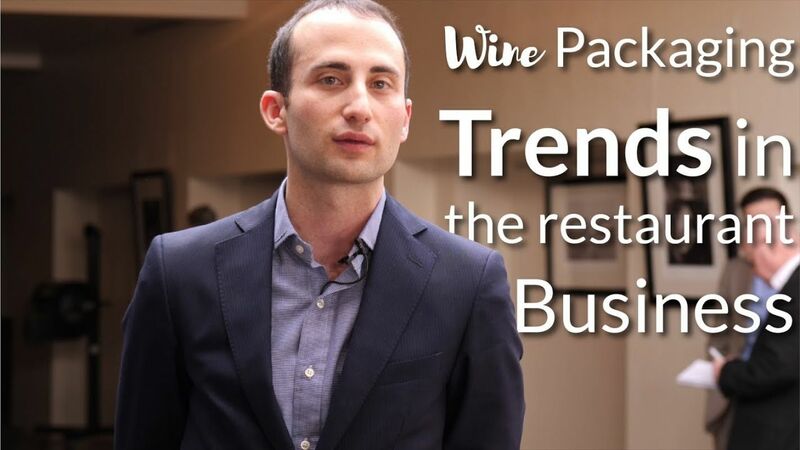 Vincenzo talks about Some trends that he analyzes going forward into wine packaging in the restaurant business. 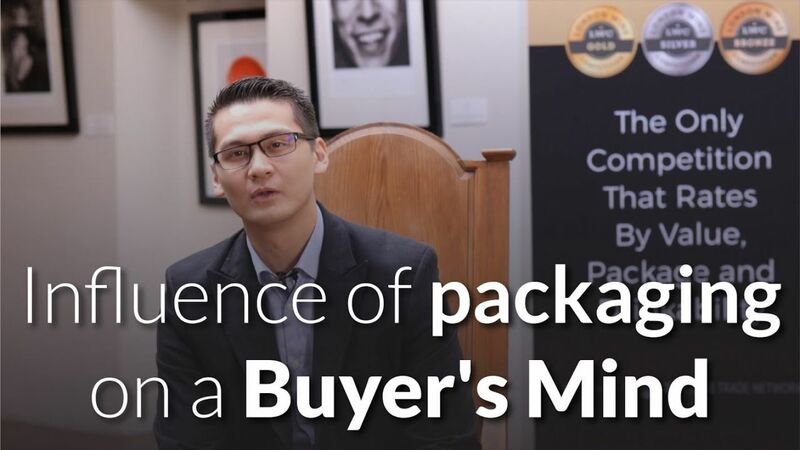 Mathias talks about the Influence that packaging of wine has, in his decision-making as a sommelier and a wine chooser in one of London's finest restaurants. 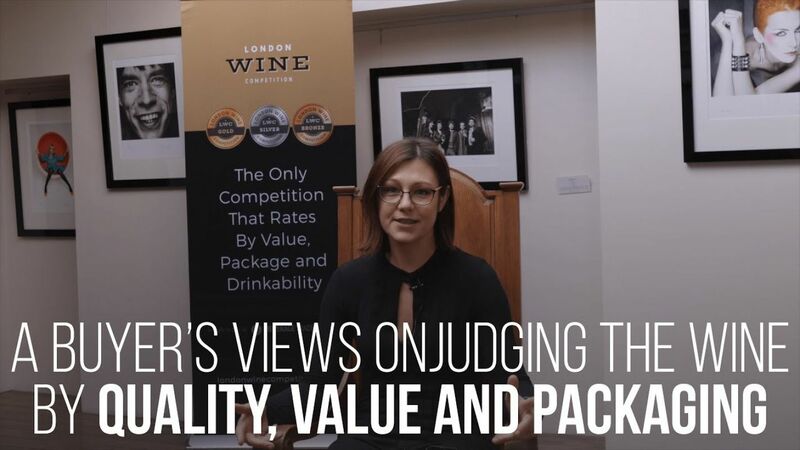 In this Episode of "Insights from Judges", Fiona, Sommelier at The Arts Club in London, UK, talks about the things customers consider before buying wine of a certain brand. 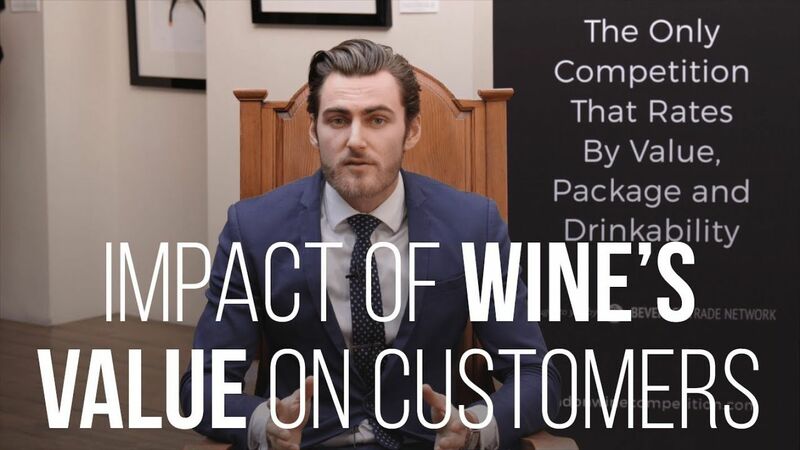 Julien, Sommelier at Club Gascon in London, UK, talks about the Impact of Wine's Value on the Customer. 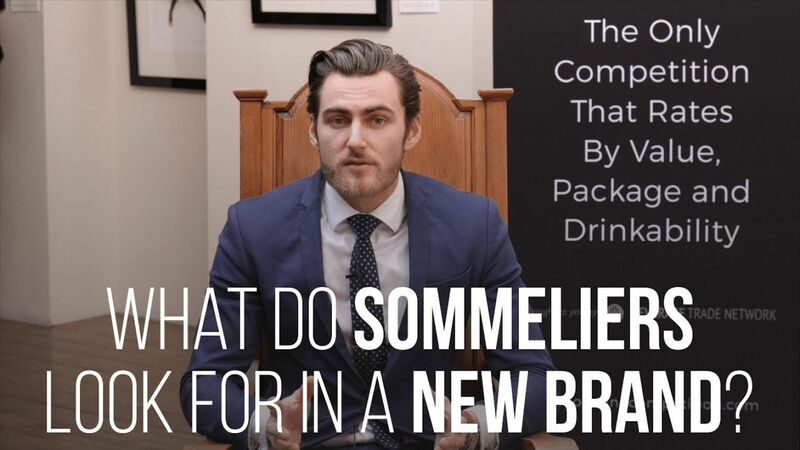 What do Sommeliers Look for in a New Brand? Julien, Sommelier at Club Gascon in London, UK, tells us what the three things are, that a sommelier looks for, in a new brand before adding it to their wine list. 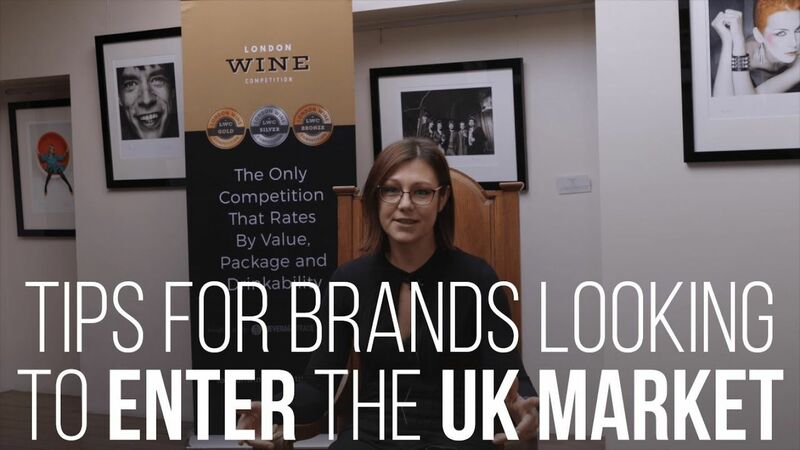 Kasia Konys-Pieszko, Trade Accounts Manager & Wine Buyer at Dunell\'s Premier Wines, Jersey, UK, gives some Tips to brands looking to enter the UK Market. 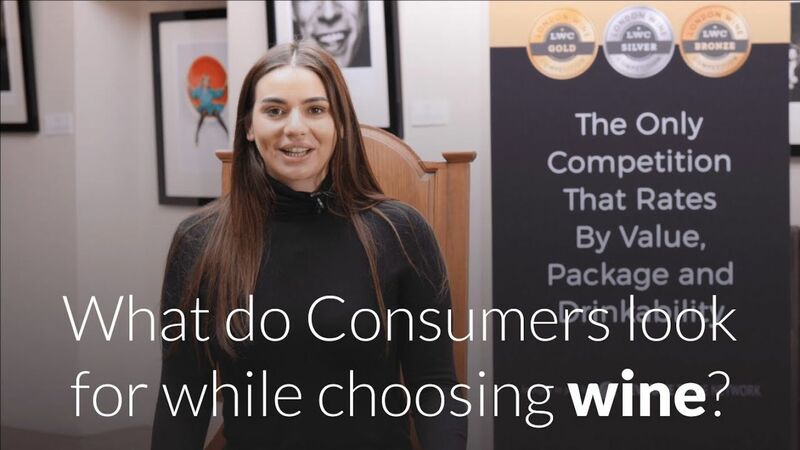 Kasia Konys-Pieszko, Trade Accounts Manager & Wine Buyer at Dunell\'s Premier Wines, Jersey, UK, gives a Buyer\'s point of view on the idea of judging a wine by its Quality, Value and Packaging. 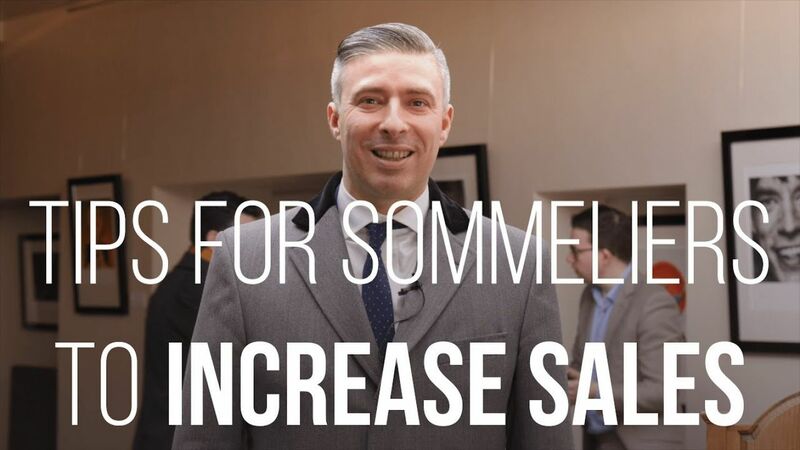 David, Sommelier at The Arts Club in London, UK, gives some tips to Sommeliers on how to increase sales in their restaurants.